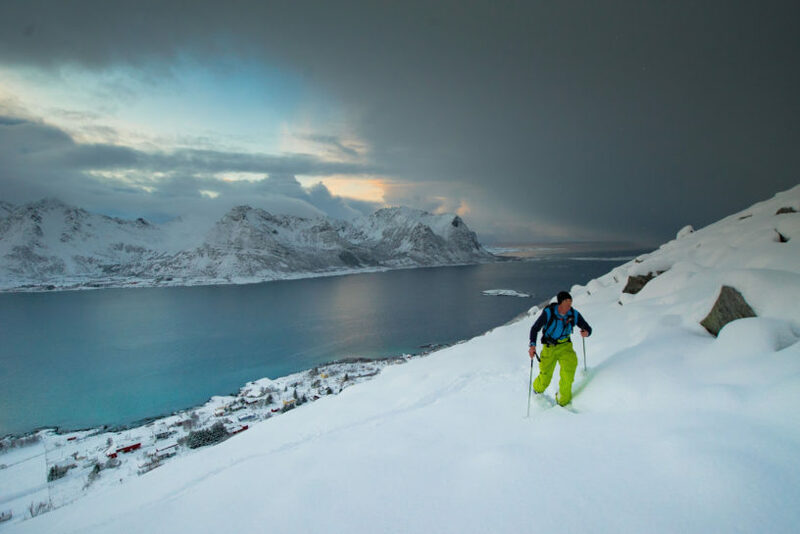 Some of that classic McNab sea to summit action, this time in Lofoten. Now this one has been a long time coming. I get a lot of requests to feature specific guests from listeners to the show, and one name has been coming up consistently since I started: Neil McNab. 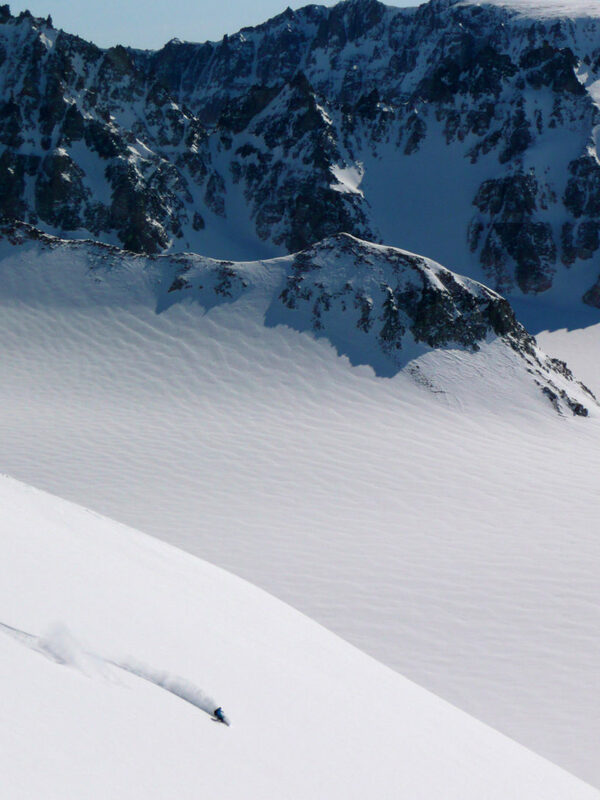 Most snowboarders would count a line like this one in Greenland as the highlight of their riding career. For McNab, it’s all in a day’s work. Why? 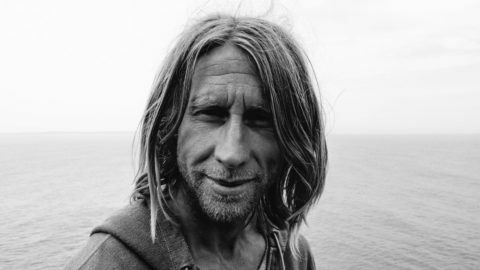 Because among the European and global snowboarding community, Neil McNab is a legend, respected as a rider but above all somebody who has always followed his own unique path. 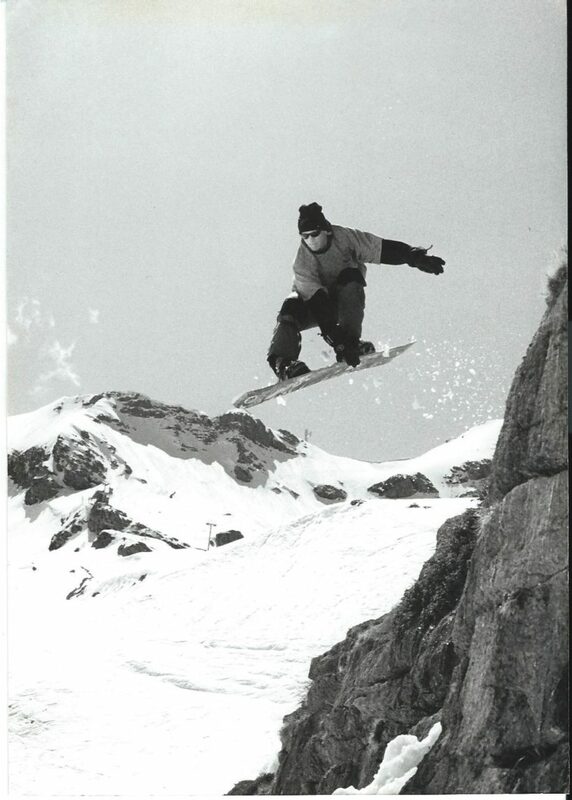 A vintage mute grab in Morzine, another lifetime ago. 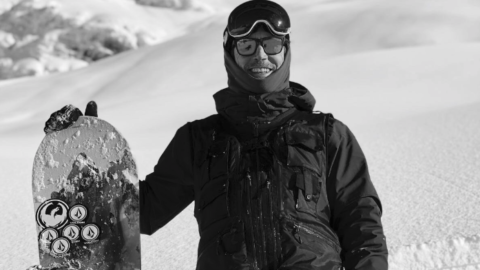 From the early days bashing gates as a racer, to the progressive decision to set up his freeride-focussed company McNab Snowboarding back in the mid 90s, McNab has always been a visionary, shaping his lifestyle to enable him to concentrate on what he has really been his life’s work – a dedicated investigation into the purity of the turn. 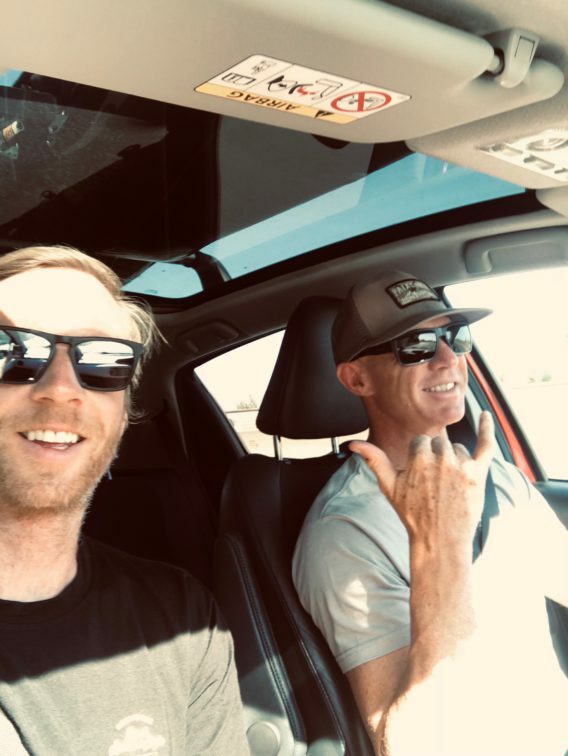 There’s another theme at work in Neil’s story, too: how your relationship to action sports and the pursuits you love changes as you get older. And about how, if you’re lucky, that relationship might deepen and mature with each passing season. As you will hear, Neil seems to have it figured out. It is why he’s such an inspiration to so many people, and why he’s my guest for episode 060. 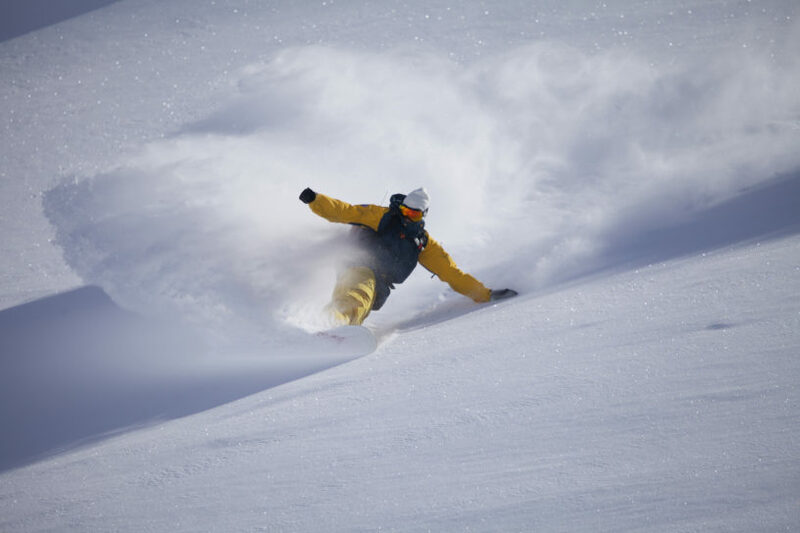 Listen to this section - Neil on the one thing ordinary snowboarders can do to improve their technique. Moving to Hossegor from Chamonix after twenty years. An impulsive move – from ten years to ten days. 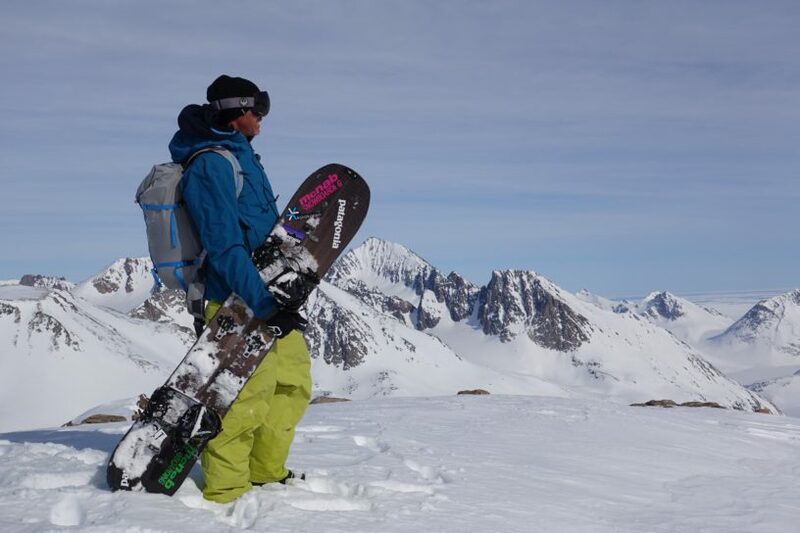 How the move has changed Neil’s perspective on life and snowboarding. ‘Carving does something for me‘. How your action sports focus narrows as you get older. Neil’s early path through the industry. The British party scene back then. The beginning of the freeride years. Kommunity and then McNab Snowboarding. Deciding to become a mountain guide. Neil’s background as a climber. Linking each area through the guiding qualification. The reality of taking a UIAGM guiding course – in France. The stringency of the course. Neil’s reasons for getting the qualification. 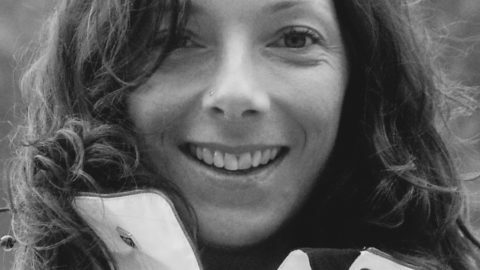 ‘Watching clients ride steeps is the scariest part of my job’. The relationships Neil has forged over the years. How the courses have evolved. Why Neil has decided to drop his Japan trip. Environmental concerns as a result of so long in the mountains. Scale of glacial shrinking in Chamonix over the last two decades. The more you know, the less you realise you do know. How Neil rescued an Army team of climbers. The one thing an ordinary snowboarder could do to improve their technique. A three-dimensional view of snowboarding. Learning to listen to your body when it comes to exercise. The places left to explore. Losing friends in the mountains. Dealing with age the right way, and making it work for yourself.